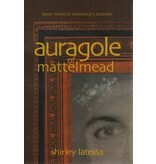 Author: Shirley Latessa Auragole seemed to have one overriding emotion, Lorenwile observed as they walked down street after street in Mattelmead City. It was amazement. He was perpetually startled by what his eyes were taking in and what his ears were hearing. He often looked like a deer flushed out of hiding. Lorenwile had taken Auragole on several tours of the city since he had arrived. Now Auragole's fascination with the grandeur of the city both delighted Lorenwile and caused him some concern. After all, Mattelmead City could be very seductive. What would Auragole do when the Last Battle came? Would he serve the Creative Gods and tip the scale in their favor, or would he become an ally of the Nethergod and help pull the Deep Earth and all humanity away from its rightful goal? 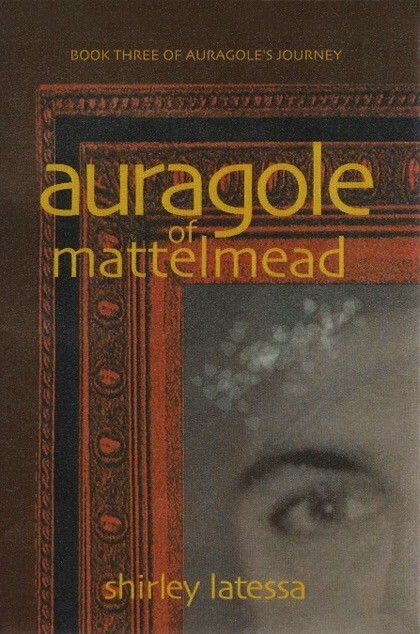 Auragole of Mattelmead is the third novel in the quartet, Auragole's Journey.